I’ve written before about the importance of green boots in my novel Paris Red. Victorine Meurent wears green leather boots, and they are part of her identity. 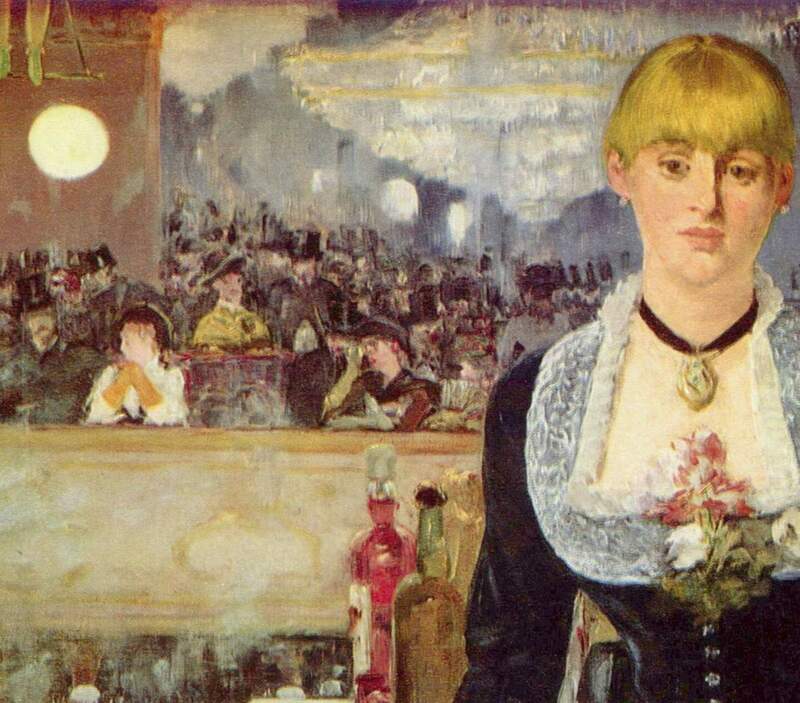 Today I want to talk about Manet’s fascination with yellow gloves, and how that fascination came to play a role in my novel. I think Manet chose to include yellow or gold gloves in his paintings because he was conscious of the power of the color and wanted to include it in his compositions. 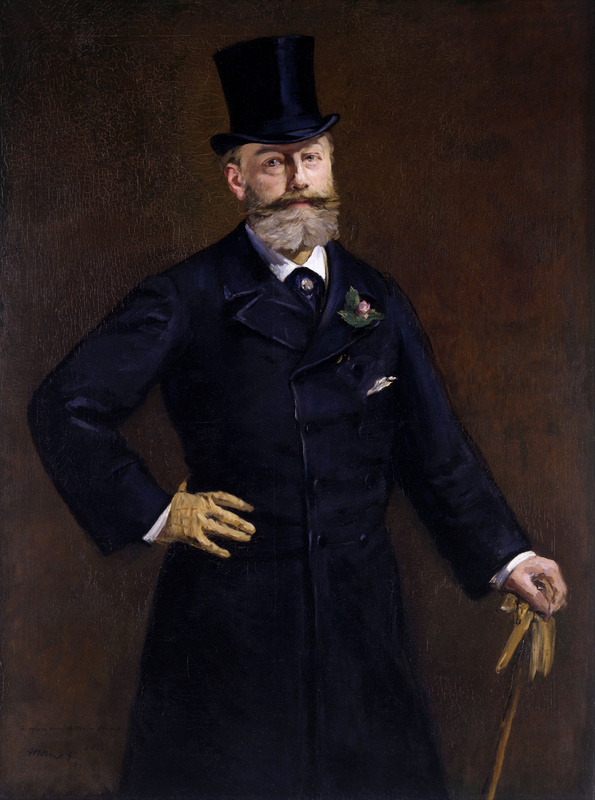 In Paris Red, Manet wears yellow gloves with three seams stitched onto their tops, just like the kind Antonin Proust wears. 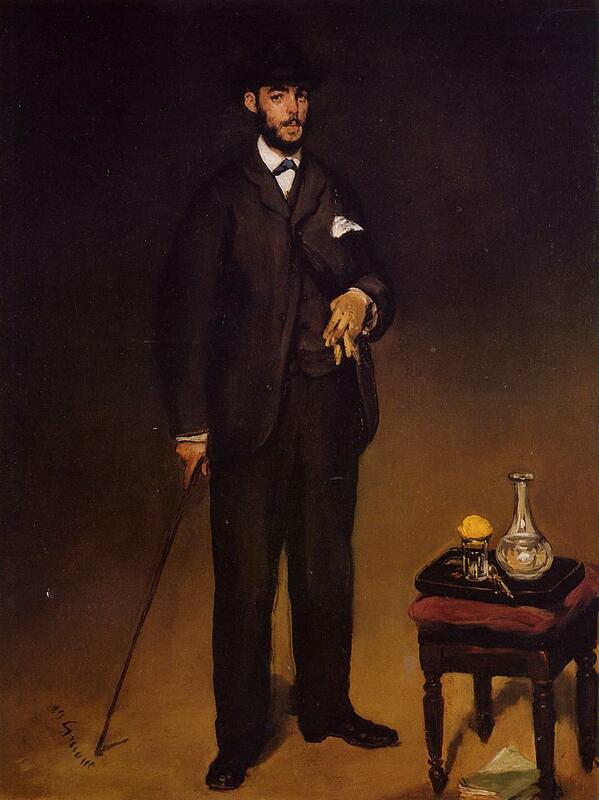 Without giving too much of the scene away, let me say that Victorine is conscious of how the gloves embody Manet: they retain the shape and warmth of his hands, and their leather smells like his clove cologne. Gorgeous post and fabulous paintings. I love how you point out the reflections of yellow in the images and evoke the power of color, warmth and scent in his gloves. Thank you! It was such a sensual scene to write. But how could it not be? Gloves, leather, fragrance — everything’s so evocative.